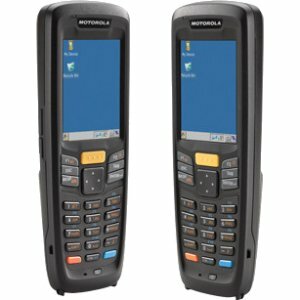 The HT630 mobile computer is designed to meet the demands of various applications, ranging from transportation and warehousing to mobile sales and retail. 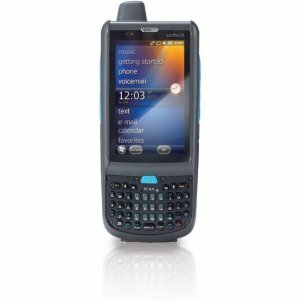 Rugged and durable, the HT630 can withstand multiple 4-foot drops to concrete and weighs less than 8 ounces. 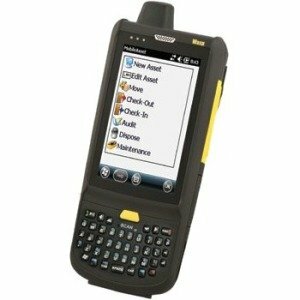 The HT630 provides out-of-the-box functionality with five ready-made common applications. 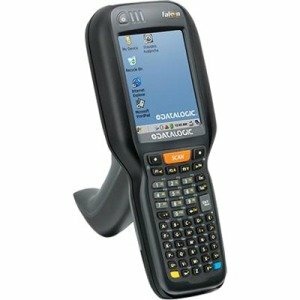 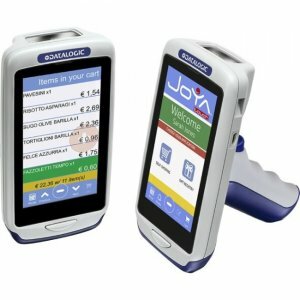 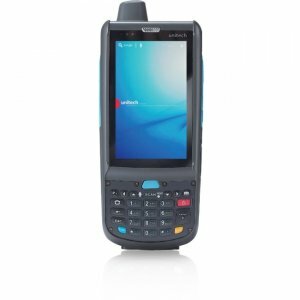 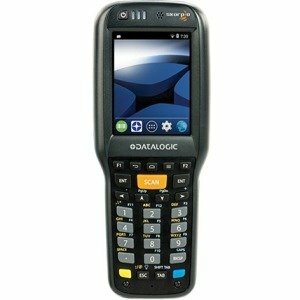 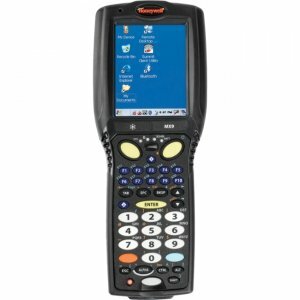 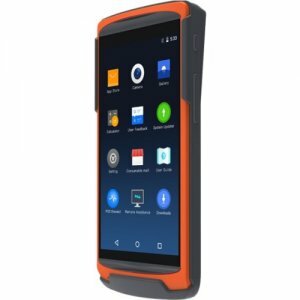 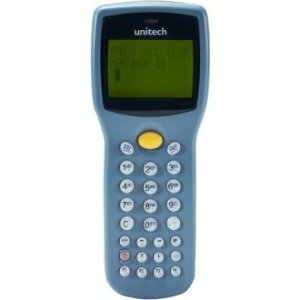 Its ergonomic design includes a 27-key keypad, backlit LCD screen and powerful bar code scanner, making data collection fast and easy.